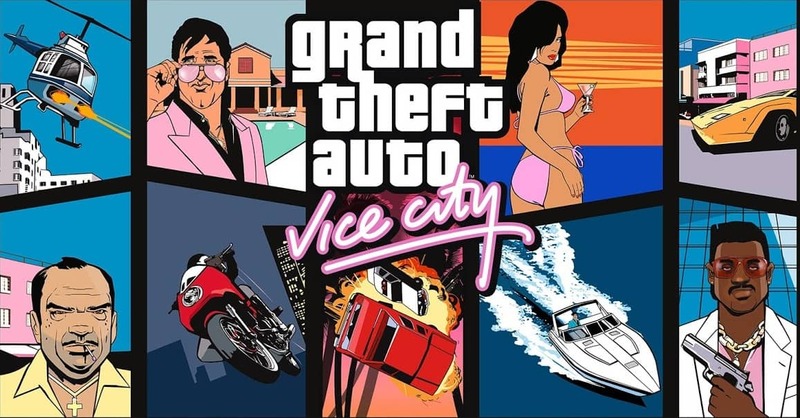 Grand Theft Auto: Vice City was released in 2002 yet it is still considered one of the most popular installment in the series. This page includes a list of cheat codes to improve and expand your gameplay. Well, the grass is always greener in this side of the world. A fictitious depiction of Miami banging cars, riding classic pulsars around the city and hooking up with low-level criminals and members of organized crime families. What can go wrong? Enhance strength, power, and protection.